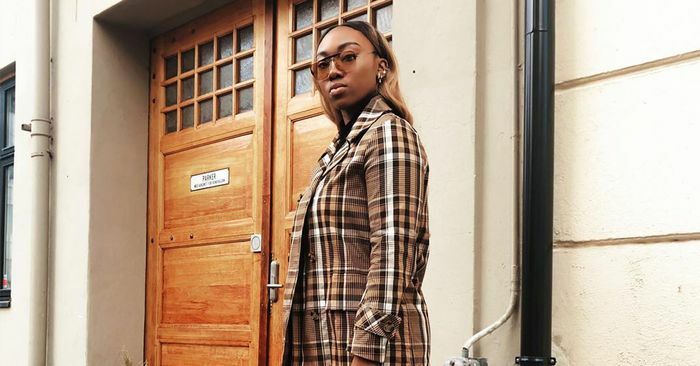 The biggest 2019 trends are now upon us, and one of them is prominent at Zara right now: It’s all about neutrals for spring. Yes, items in shades of brown, white, and black are sweeping the fashion world and will be replacing all of the loud neons that we saw emerge last year. In fact, the trend is so prominent that nearly 100% of the new shoe arrivals at Zara are neutral colors. If you want to know which styles are worth investing in for the season ahead, I’ve done the work for you. I scrolled through all of the 199 new shoe arrivals at Zara to uncover the 20 best. Ahead, I’ve organized the best shoes from Zara according to type so you’ll be able to find what you’re looking for—whether you’re in the market for boots, sneakers, sandals, or heels. Go on to shop my picks of affordable styles to add to your closet.